Beautifully crafted to resemble an old butter paddle. Attached additional images bring you closer to Paddle family! Paddle Fish Boards boards make great Wedding Gifts. All of our Bunbury Boards can be personalised with the names of the Bride and Groom, date of the wedding and a special message for the Bride and Groom. 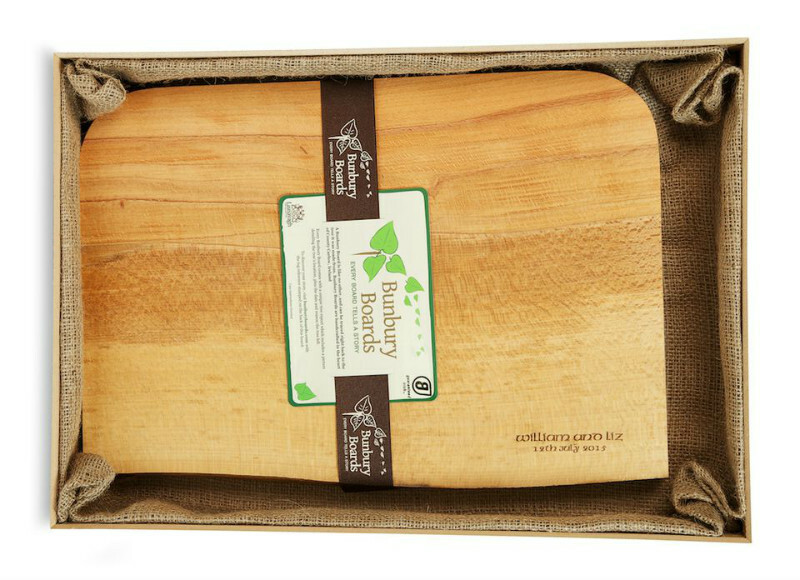 The Bunbury Boards range provides the perfect selection of Personalised Wedding Gifts. PLEASE NOTE If you choose to engrave your board, the default placement is the bottom-right corner of the board. Click here for an example up-close view. 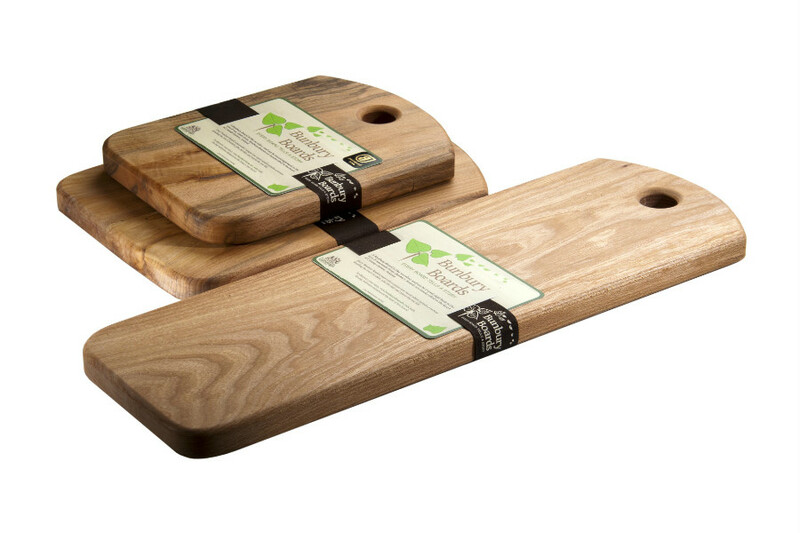 These boards are rounded at one end and have a handy hole at the other for hanging. 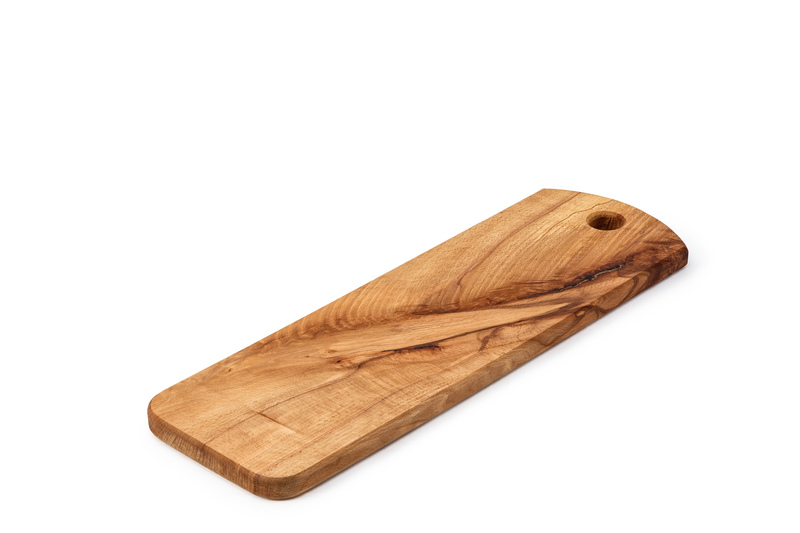 Paddle Fish Boards can be used as cheese boards, baguette or fish boards. Also they can be used for light carving.